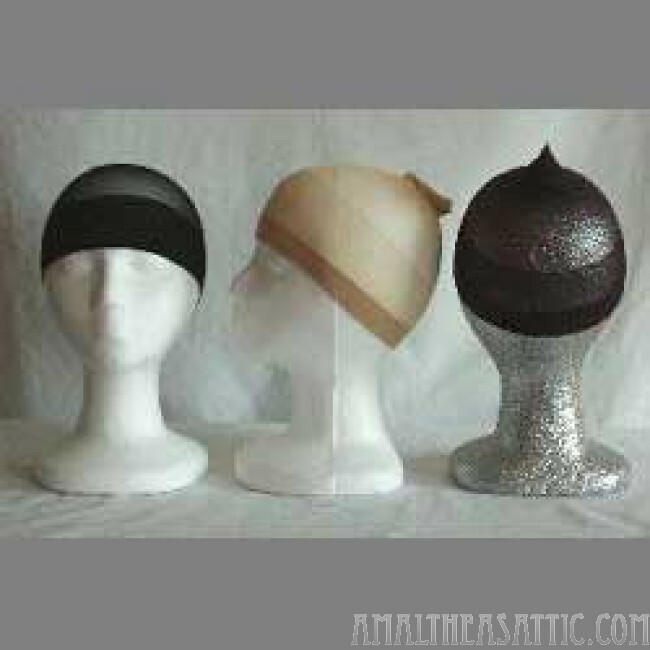 Wig Caps make hiding your hair under a wig a whole lot easier. Make a bun at the base of your skull and tuck your natural hair into the wig cap. Put the wig on over this, and you're ready to go!